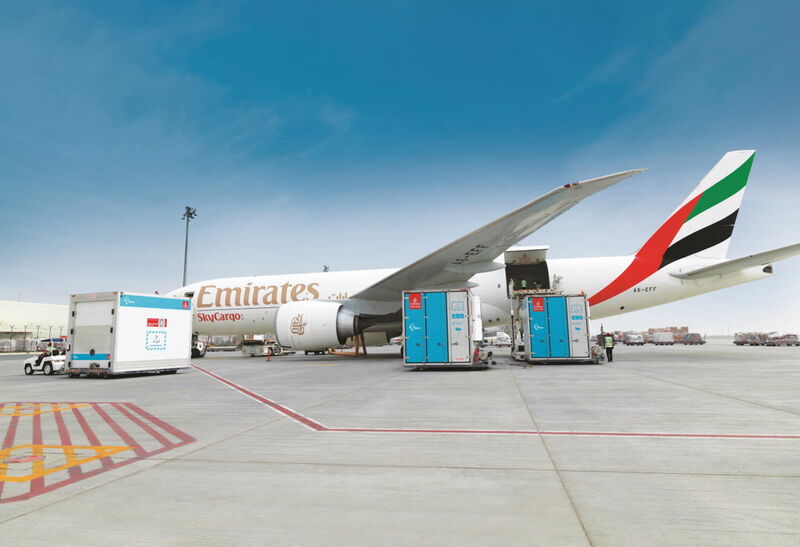 Dubai/ Seoul, 2018-Aug-14 — /Travel PR News/ — Emirates SkyCargo, the freight division of Emirates airline and the world’s largest international cargo airline has helped deliver lifesaving medical equipment from Seoul to several countries in Africa. This entry was posted in Airlines, Transportation, Travel, Travel Services, Travelers and tagged Africa, Emirates SkyCargo, lifesaving, medical equipment, Seoul. Bookmark the permalink.